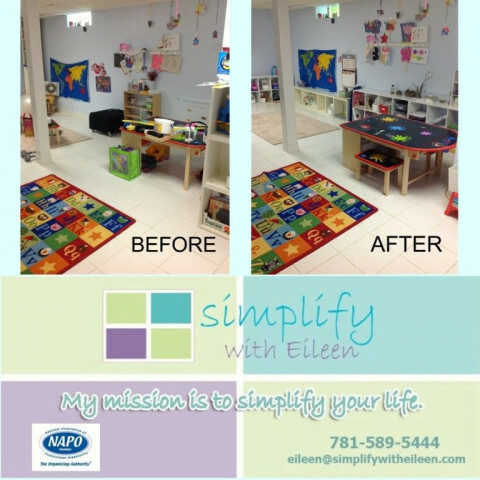 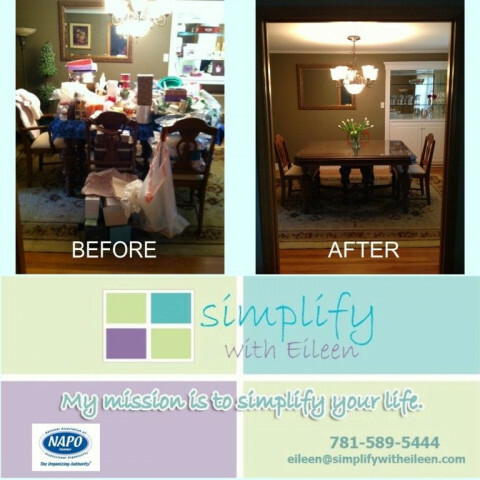 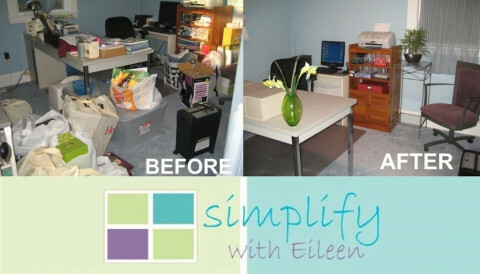 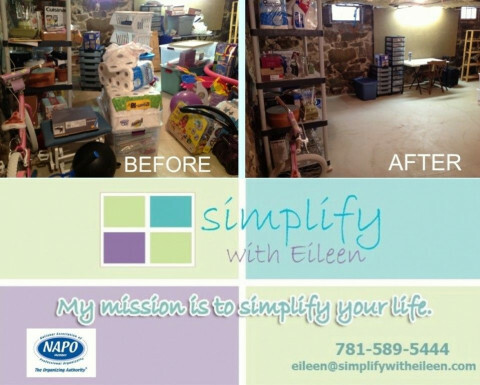 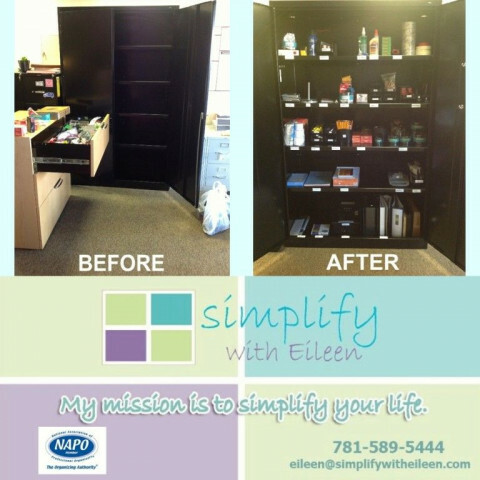 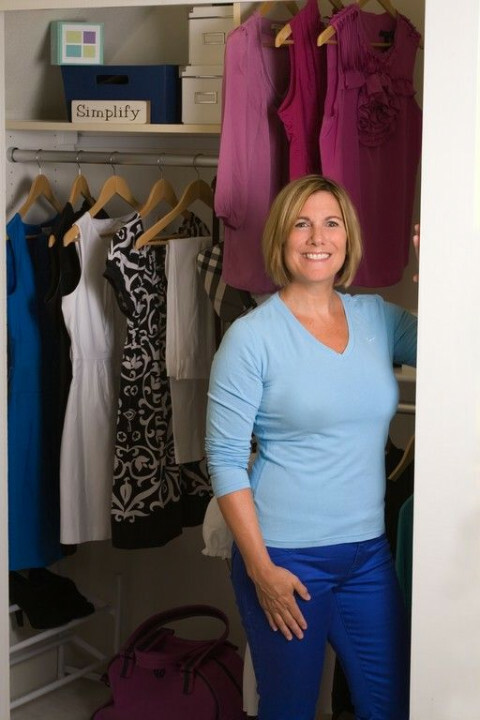 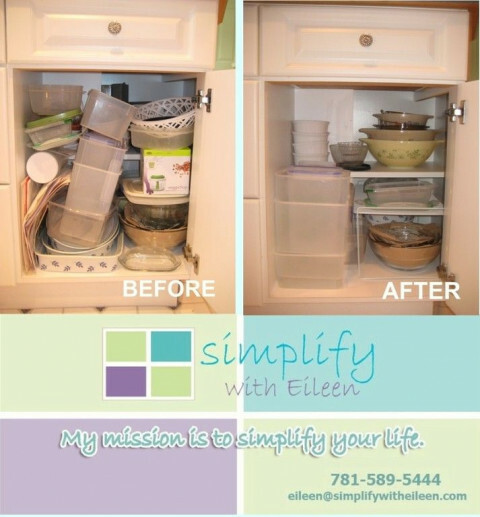 Eileen Kelly Reed created Simplify with Eileen in 2007 to use her innate organizing talents to help bring balance, order, productivity and peace to the lives of her clients. 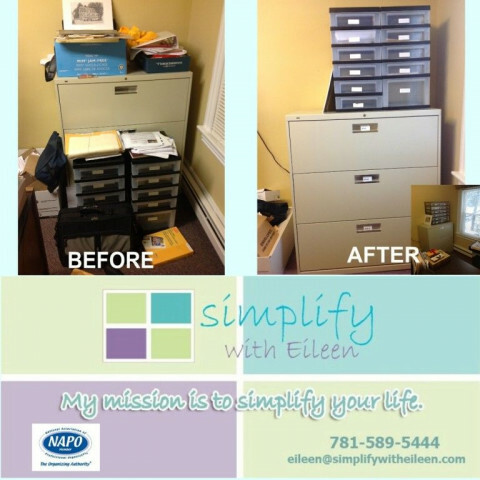 With a 25 year career in office management, sales training and high tech staffing, Eileen's organizing skills have been honed by developing effective systems and repeatable processes to maximize time, function and efficiency. 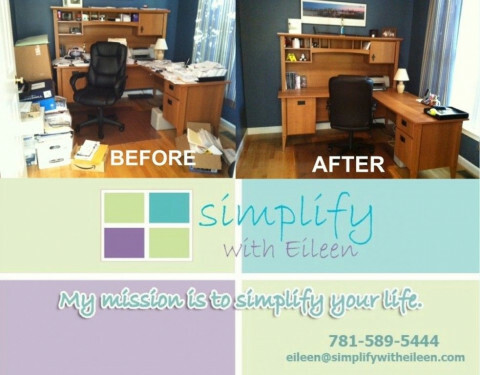 Eileen will work together with you to provide you with clever solutions, techniques, strategies and systems that will work for you, your home, your business and your lifestyle. 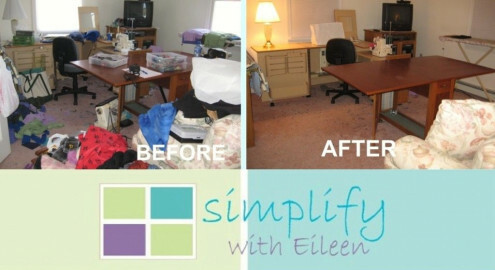 Services offered include total home organization, business/corporate organizing, relocation services/downsizing, workflow/functional optimization , workshops and public speaking engagements. 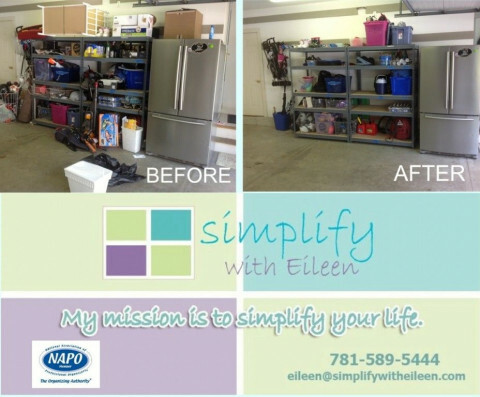 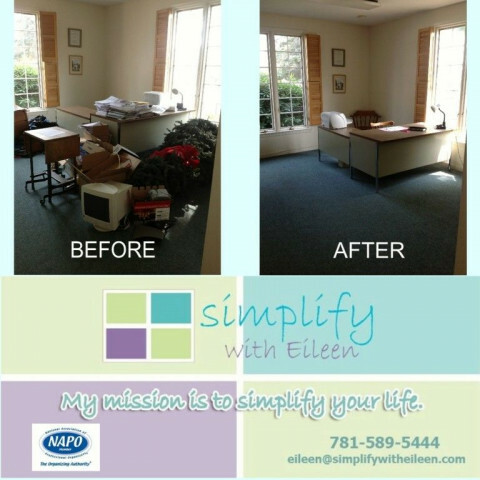 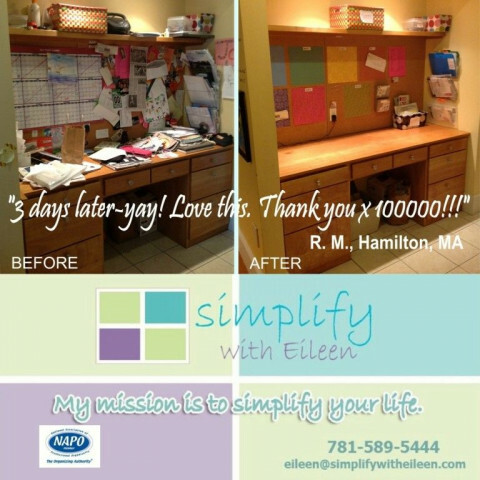 Call today to reclaim your space and simplify your life!